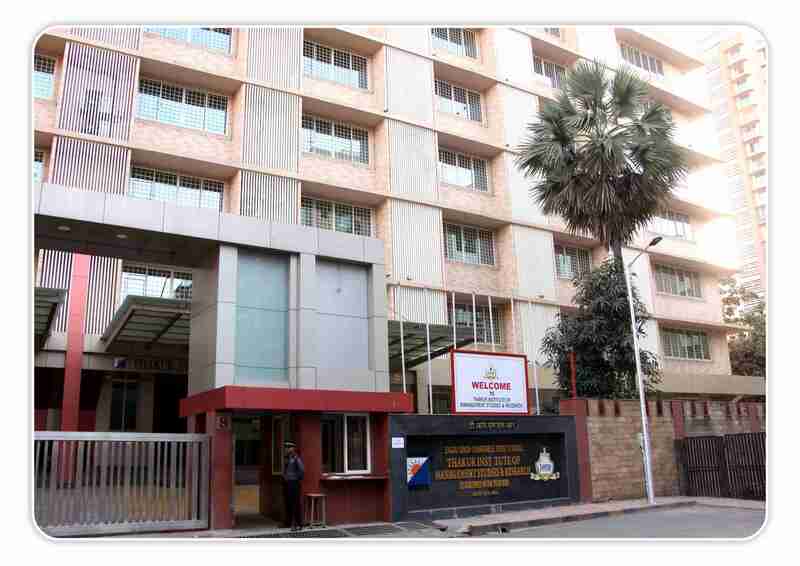 Thakur Institute was brought into existence in the year 2002 as a private educational institute accredited by AICTE. 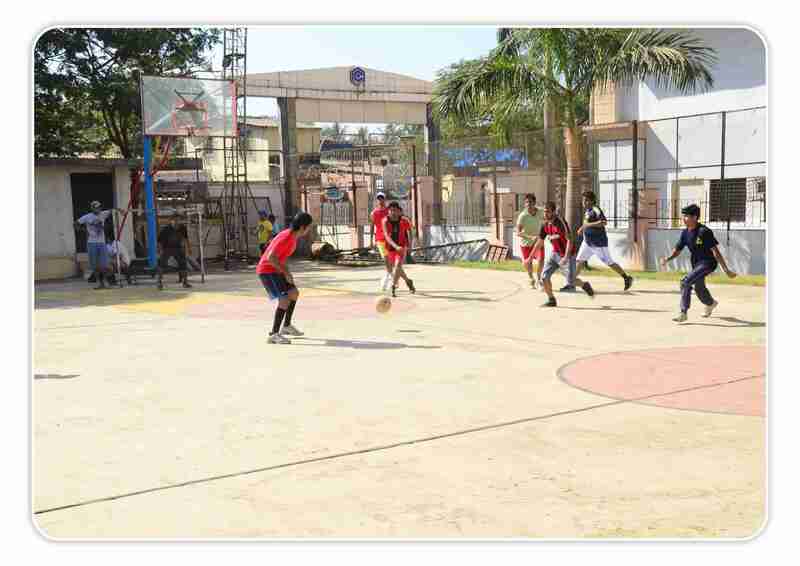 The course curriculum offered at this institute is affiliated to University of Mumbai. This institute aims at enabling the management education with unique teaching methodology. The college aims at grooming the students to be future managers and entrepreneurs to provide the world with professionals. This institute has the aims at bring the top rated management training institute to deliver the intellectuals to the world. 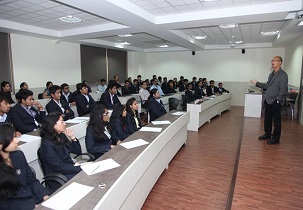 The institute constantly strives at providing practical exposure to the students by organizing regular industrial visits, guest lectures, seminars, and many more. editions of text books, journals, E-books, reference books etc. College has state of the art auditorium with a seating capacity of 583 students. College has separate hostel for girls and boys. Amazon, Axis Bank, HDFC Bank, jio, Oppo, Mahindra Etc. The placement cell plays a vital role in placing the students in top companies by enhancing their skills and knowledge. The students are provided with pre placement training program to guide them in acquiring their dream job in their dream company. ITC, Ebay, Crossword, Mahindra, Accenture, Infosys, igate, etc. 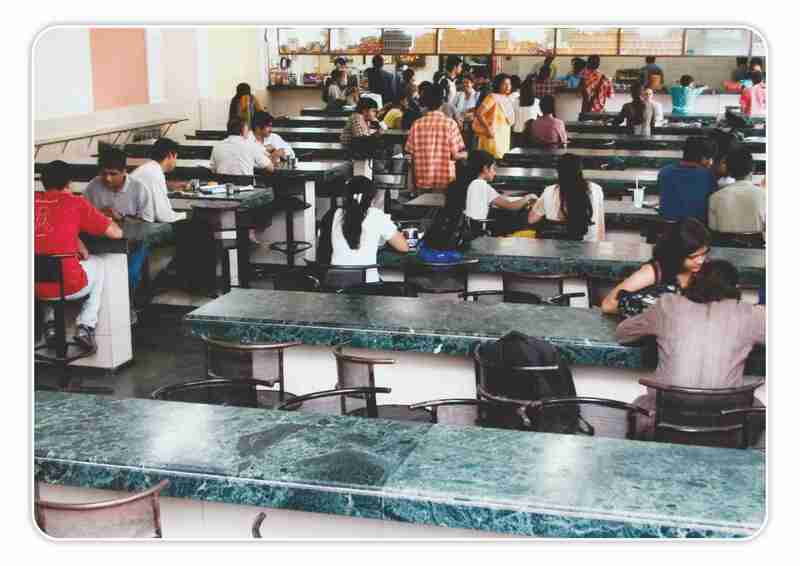 Hostel t this institute is remarkable as it provided excellent accommodation facilities to the out station candidates. The hostel consists of all the necessary amenities to make an individual’s stay comfortable. The food served at the institute’s mess is nutritious and taste. The mess are hygienic and well maintained. The foods served at this mess are value for money. 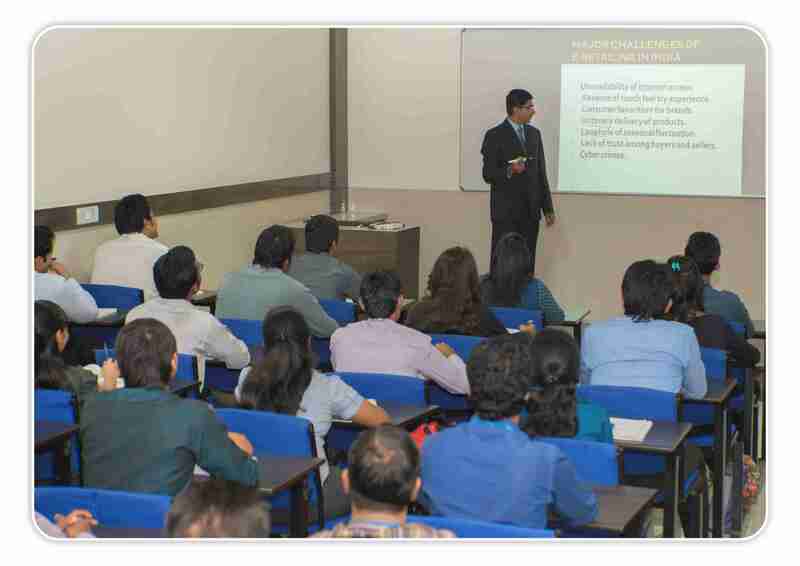 Thakur Institute of Management Studies and Research PGDM: Post graduation diploma in Management is a 2 year duration course offered to provide advanced understanding in regards to various management concepts consisting of both theoretical study and practical learning. Thakur Institute of Management Studies and Research MMM course: Master in Marketing Management is 3 year duration course, based on the complete understanding of marketing and its strategies that can be considered in the business world. 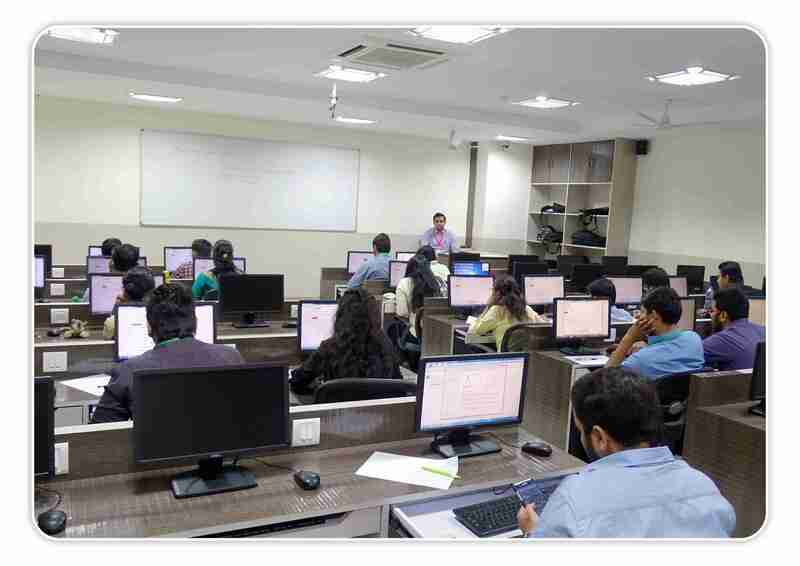 Thakur Institute of Management Studies and Research MIM course: Master in Information Management is a 3 years course which is designed to provide complete knowledge regarding Information Management course. Thakur Institute of Management Studies and Research MFM course: Master in Financial Management was designed to guide the students with knowledge regarding financial services. The duration of the course is around 3 years. 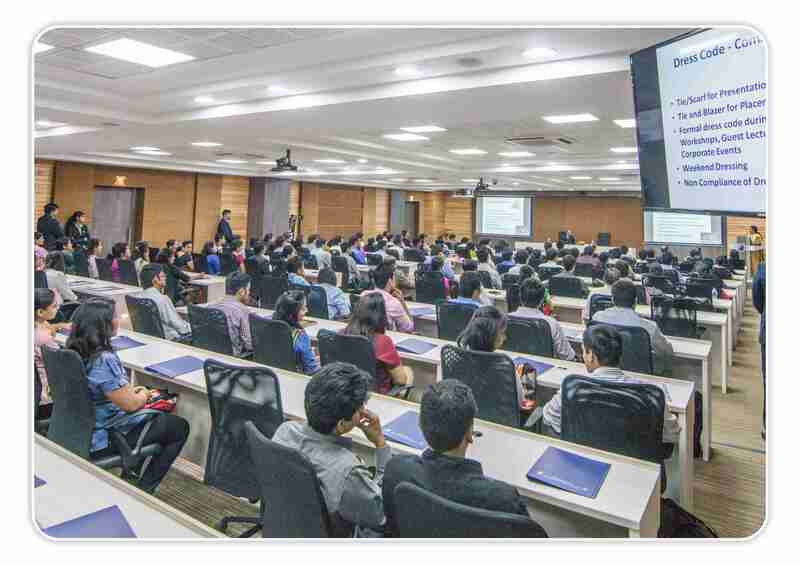 Thakur Institute of Management Studies and Research MMS course: Master in Management Studies is a 2 years degree program that skills the students in management related subjects. Thakur Institute of Management Studies and Research MHRDM course: Master in Human Resource Development and Management is a special course designed to cater knowledge on human resource management. This curs is for the duration of 3 years. I want to do MBA course any best collage? Hello. I wanted to inquire are the admission for MBA still open?? Need information about part time mba in information technology and placement? Candidate must have a valid score in CAT/MAT/XAT/ATMA/MAH-CET/CMAT/JMET entrance examination for Thakur Institute of Management Studies admission. Candidate can apply online/offline with the required details for Thakur Institute of Management Studies admission. Thakur Institute of Management Studies and Research admission will be done on the basis of academic credentials, entrance exam and also performance in personal interview. Shortlisted candidates will be called by Thakur Institute of Management Studies and Research MBA for the personal interview based on marks obtained in graduation and entrance exam. Selection process for Thakur Institute of Management Studies and Research MBA admission will be done based on the marks obtained in the previous examination followed by Personal Interview. want to know the Cutoffs ? Write Your Reviews on "Thakur Institute of Management Studies and Research"
Are you Interested inThakur Institute of Management Studies and Research"? Please provide the following details. 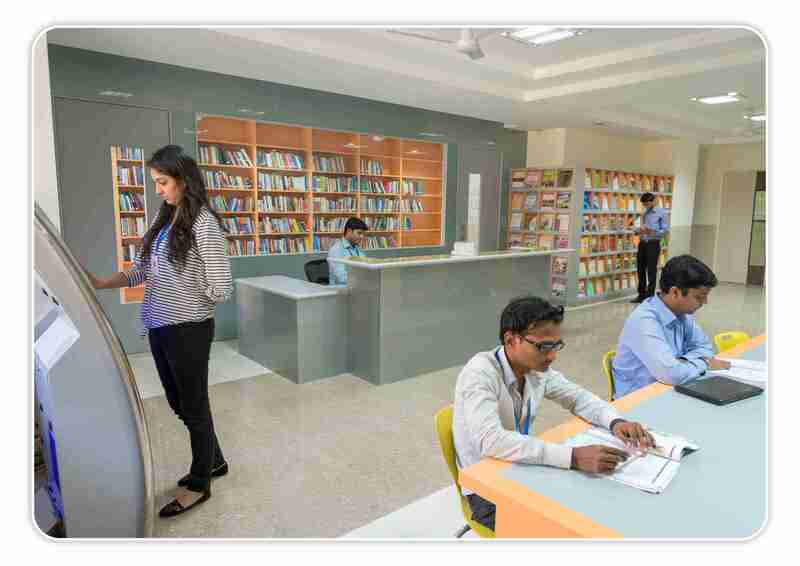 Ask Question on "Thakur Institute of Management Studies and Research"?